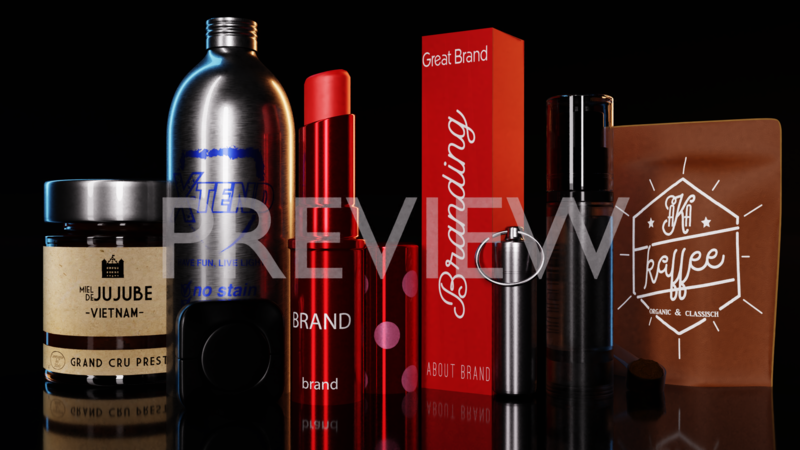 I am a graphic artist specializing in photo-realistic 3D renders creation for marketing and branding. 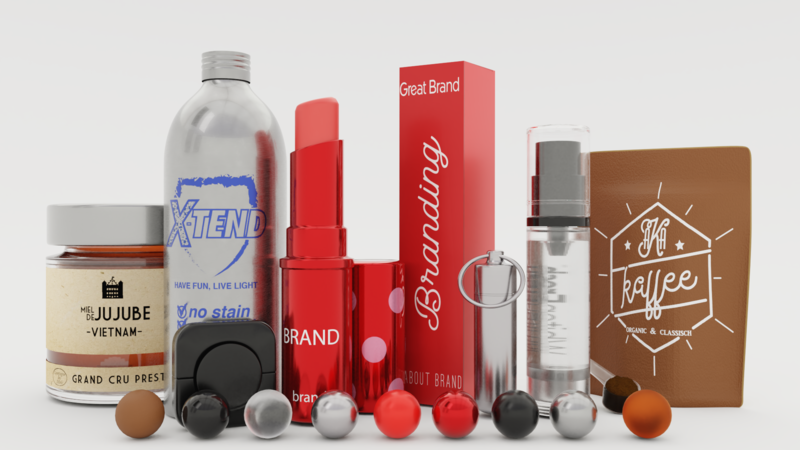 3D product rendering is a huge market and one of the best ways for a 3D freelance artist to have an income while waiting for Pixar's potential job contract. But to survive you need to be fast, competitive and productive. 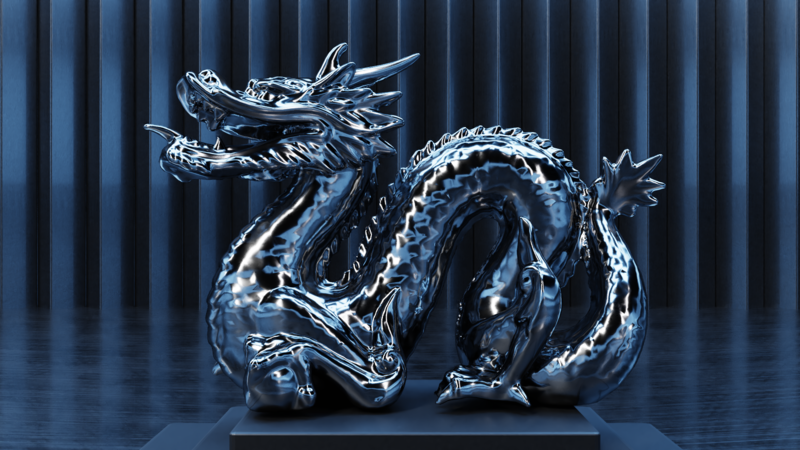 That's why I have worked hard to create this tool to streamline my workflow for rendering objects less than 20cm tall. I am sure that it will make many other people's lives easier. 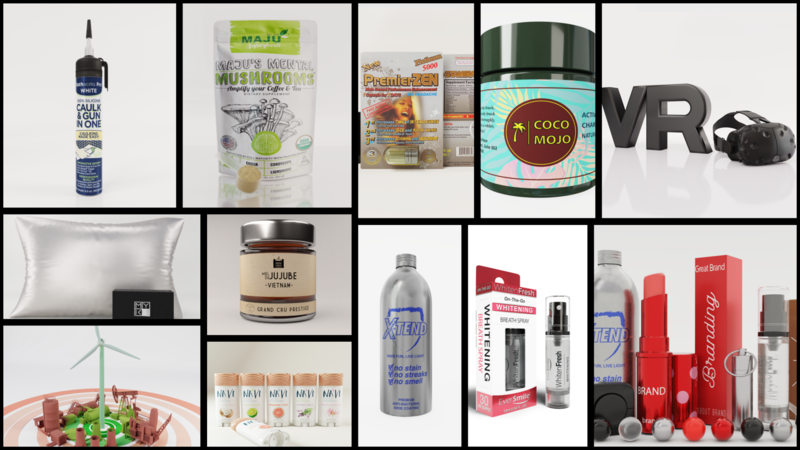 With the standard rendering option you can create realistic renders suitable for online marketplaces like Amazon, Spotify or your own website, etc. 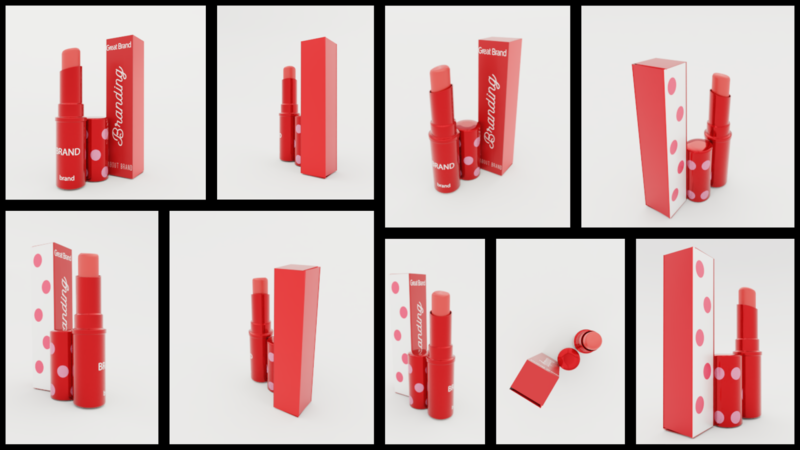 Those famous product pictures with a white background are harder to make than you think. Our ancestors used to create transparent background images and finished the renders inside an image editing program. 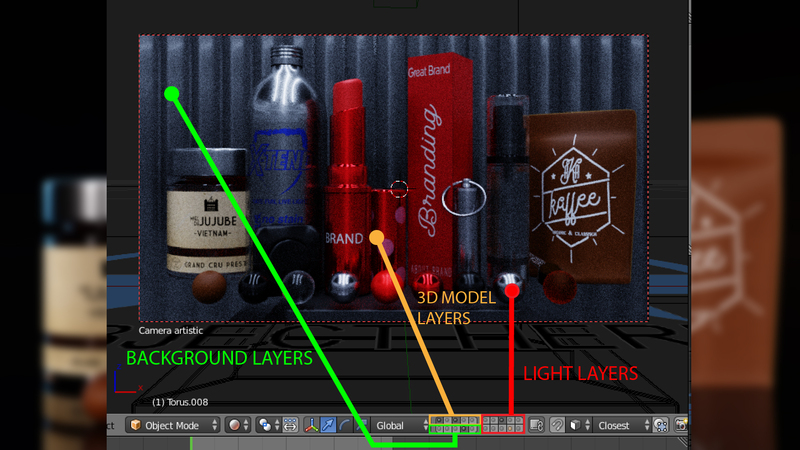 With this tool, all you have to do is model your product and place it inside the scene and hit "render". 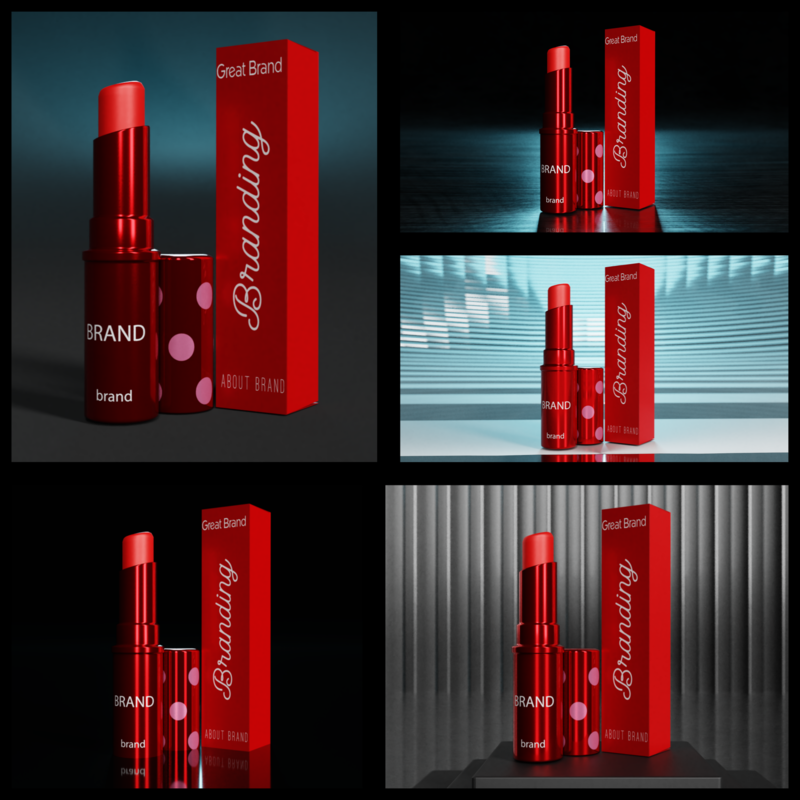 Standard product rendering requires multiple images rendered from various angles (front, side, top, etc..). With this project all the camera positions are already set so all you get to do is scroll the timeline and find your desired shot then render them individually. About the batch rendering option, once you are ready with all your camera positions, click the "animation" button and all the images will be created automatically instead of rendering them one by one. You definitely will need to be able to sleep during the night and do something else during the day instead of repetitive render, wait, save image with F3 actions. 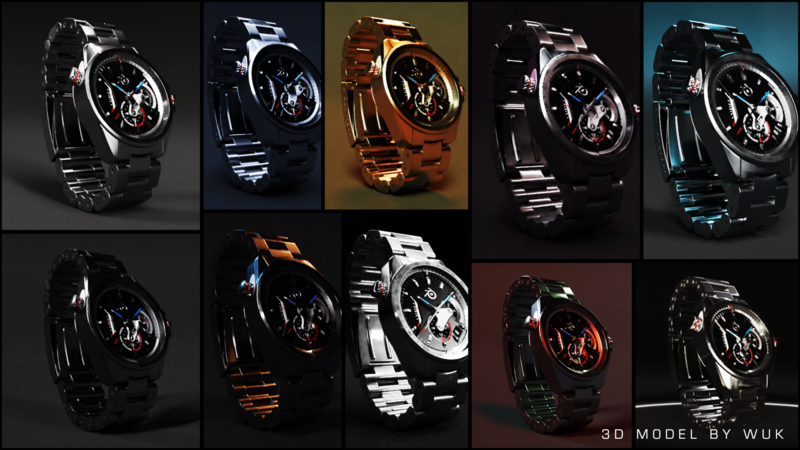 With the artistic rendering option you can create more creative renders for magazines, ads and among other examples. You can even take a rock import into the project. It will be beautiful. 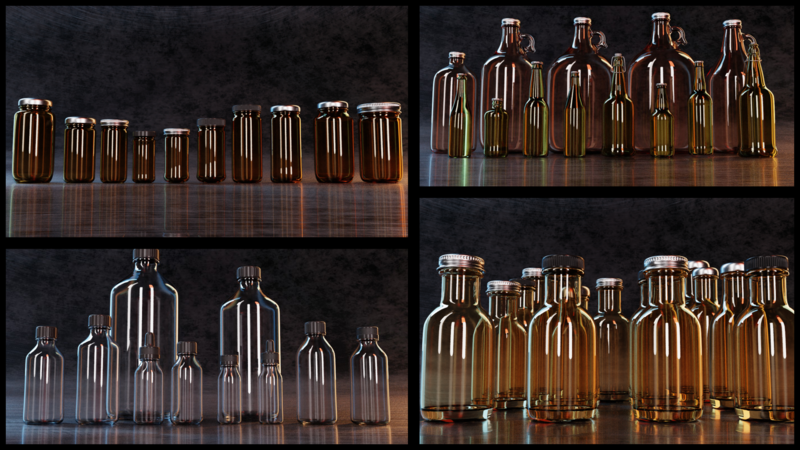 Thanks to a layer based system, you can switch or mix between 10 lighting to get instant moods for your renders. You can also go inside each style and edit the lighting by manipulating the mood finder. Choose between 5 backgrounds by switching between background layers. To experiment with the default scene you can combine the layers to get pleasing results. For example layer 0 + 11 + 8. In the same way you can use multiple lighting styles, for instance, object layer 0 and background layer 11 with light layers 6 + 8. To find the layer number, just hover the layer case with the mouse. You can mix the 10 lighting layers with the 5 background layers + you can also combine the 10 lighting systems with each other = millions of combinations possible. 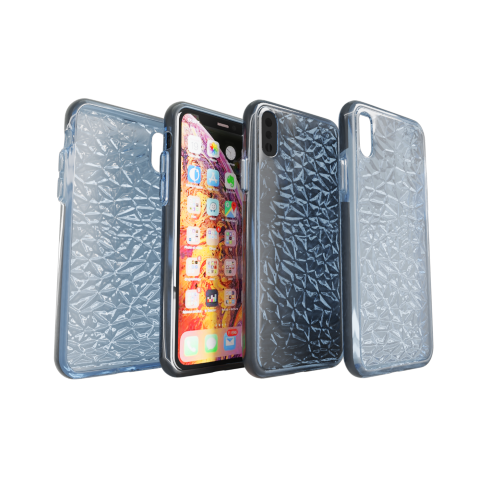 This project contains 8 objects and some of the most used materials in product manufacturing. 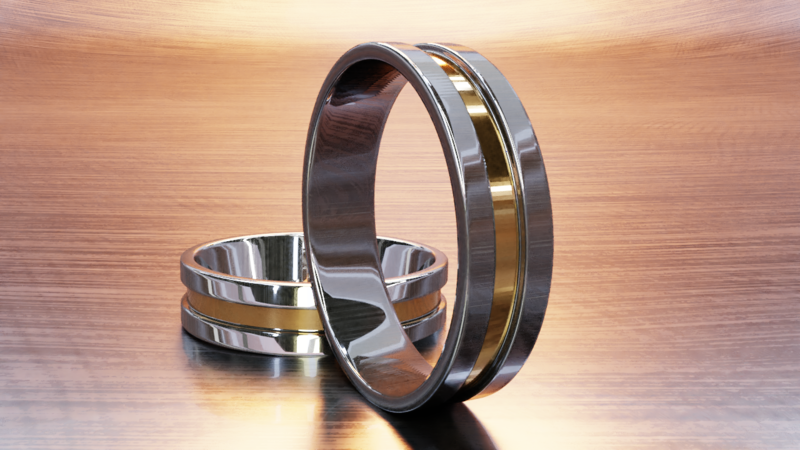 You can modify the 3D models to suit your needs or just play with them to test your renders. 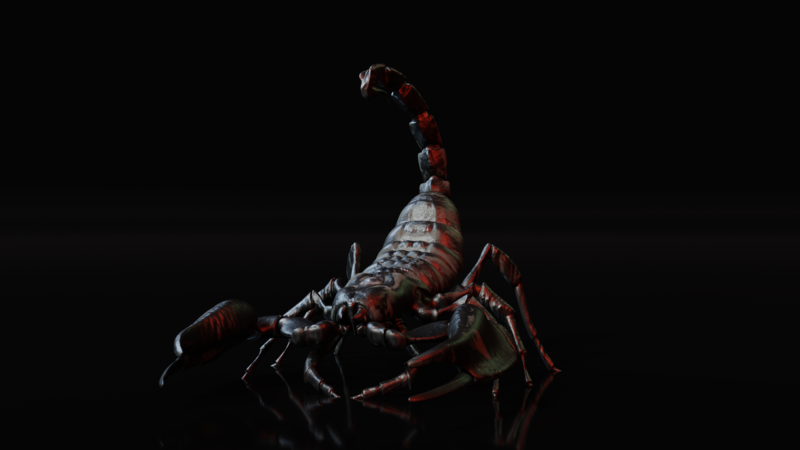 Most of the time you are required to put watermarks on your renders to protect your work. Before this day, you had to place your watermarks with graphic editing software needless to say it's painful and a waste of time... Now you can have the watermark straight outta Blender just by using the layers no 4. The interface has been simplified. Just place your 3D models, customize the lighting and rendering. 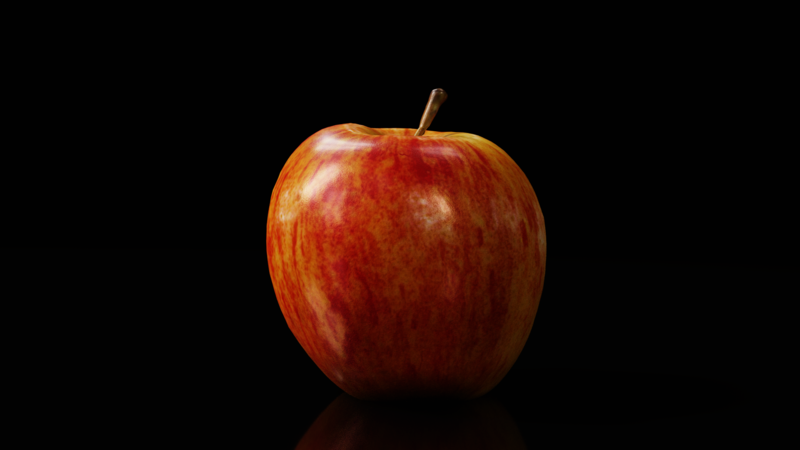 In general, you can use this tool to render any small size objects too. Look at the examples below. 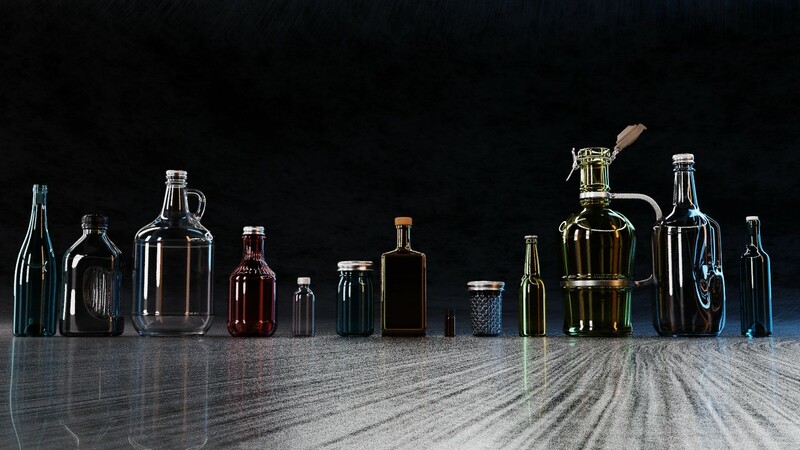 Added Free Bonus Pack: 13 Highly detailed glass bottles. Support Blender software. 5% of the cost of this product goes to the dev fund. The User Manual is provided in the package and also available inside the project text editor. What if i like rendering large objects? Is it compatible with eevee? No, if you read the documentation carefully. Can i render a real size car with it? Nope, this is tailored for products or objects under 50 cm tall.